You may have noticed construction going on in and around the building on the southeast corner of Melrose Ave. and Poinsettia Place. This is the start of the work on what will become The Groundlings School building, scheduled for opening in early 2016. The school, which started in 1979, has been renting space in the area. 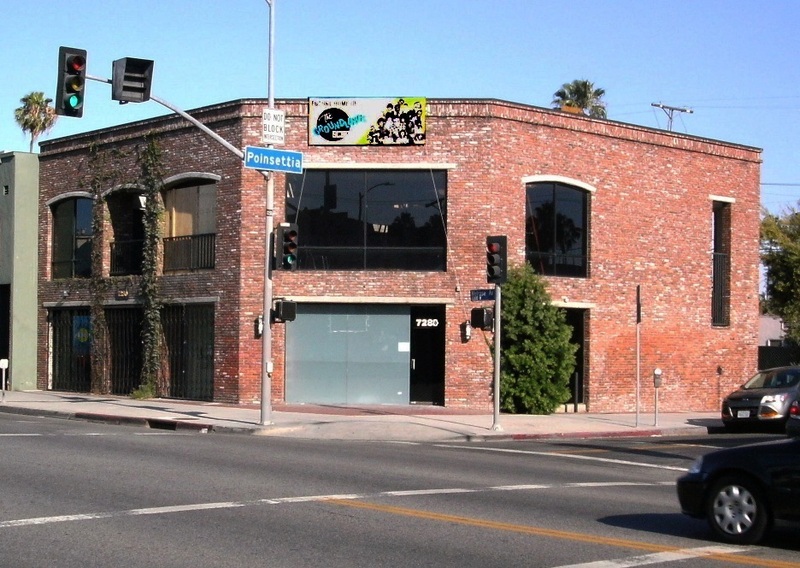 The company purchased the 7280 Melrose Ave. building last year, and they are now preparing it for classes and student performances. That costs money, so The Groundlings have been raising money for this work. As part of this fundraising, dozens of alumni will return to The Groundlings Theatre stage on Monday evening, July 20th. 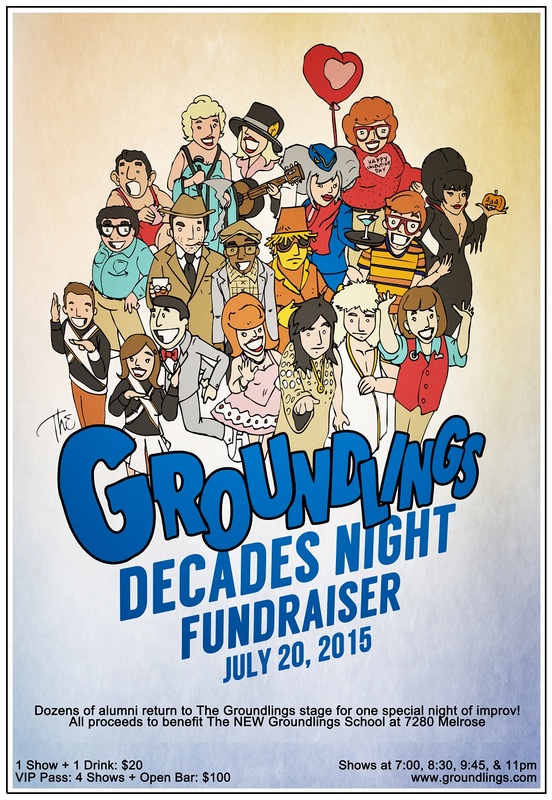 Groundlings Alumni from four decades will appear in four separate shows over the course of this one night – Decades Night! Gary Austin, Tim Bagley, Maggie Baird, Scott Beehner, Terry Bolo, Stephanie Courtney, Doug Cox, Larry Dorf, Jim Doughan, Donna Dubain, Sandy Helberg, Steve Hibbert, Roy Jenkins, Alex Kapp, Phyllis Katz, Suzanne Kent, Kevin Kirkpatrick, George Mcgrath,Ted Michaels, Laraine Newman, Tracy Newman, Brian Palermo, Cassandra Peterson, Jim Rash, Mary Scheer, Cathy Shambley, Mitch Silpa, Mary Jo Smith, John Stark, Bill Steinkellner, Mindy Sterling, Lynne Marie Stewart, Gloria Vassy, Michaela Watkins, Chase Winton, Jim Wise, and more!